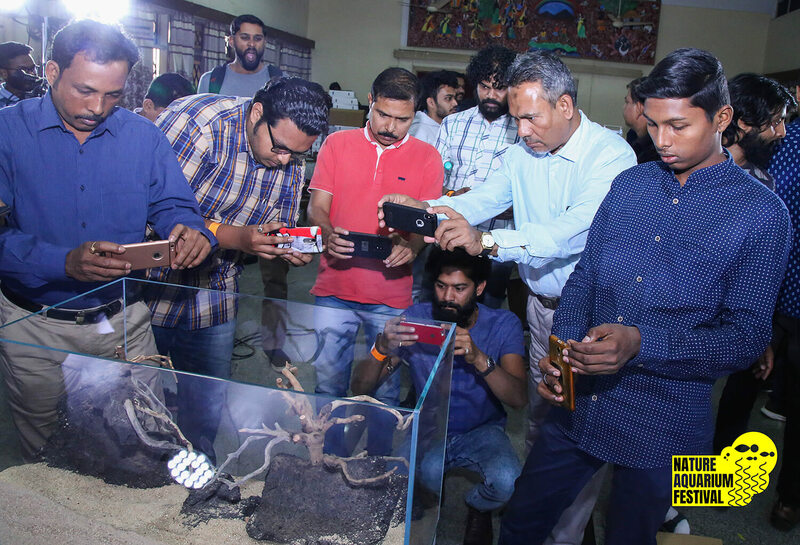 At Nature Aquarium Festival held in India, enthusiasts gathered and various events took place. This article reports that successful three-day event. 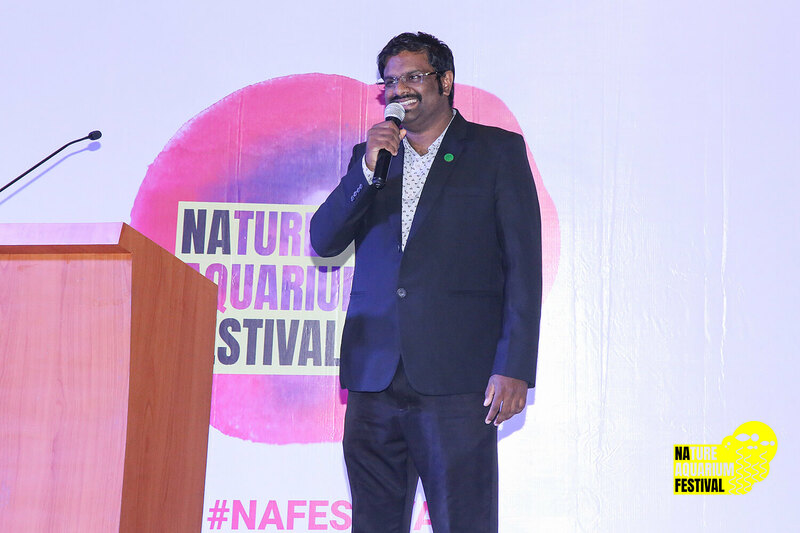 The Nature Aquarium Festival was held on the 21st, 22nd and 23rd of Feb 2019 in Bangalore, India. 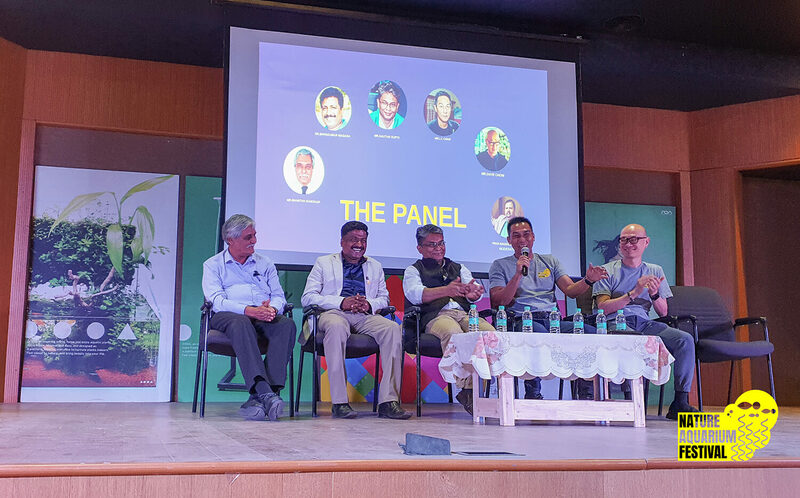 With the growing popularity of the hobby, there was a need to bring like minded people under one roof to discuss, learn and to be inspired by the beauty of Nature. 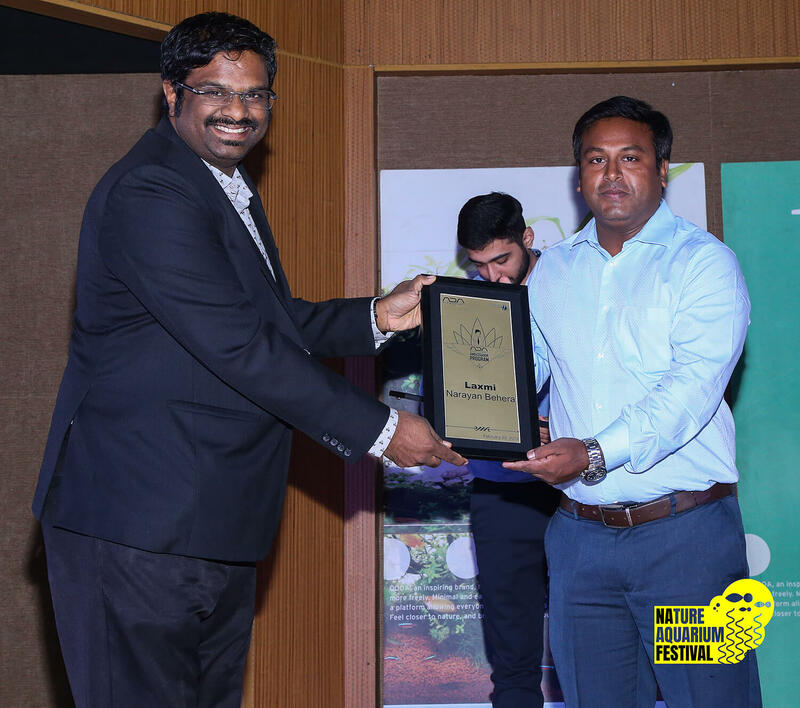 This festival gave hobbyists a platform to meet fellow hobbyists and to help draw inspiration from the awards. 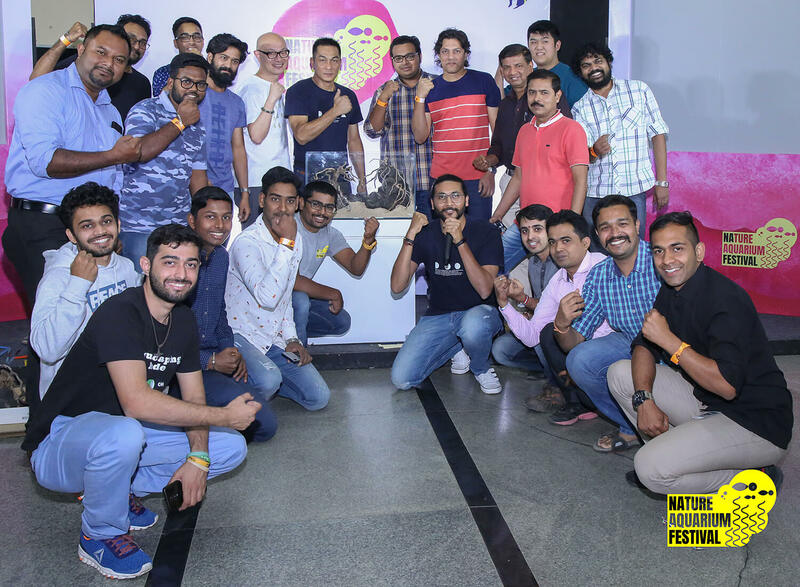 The team worked hard to put together this festival to help improve the hobby and create lasting experiences for people through various activities over the three days. 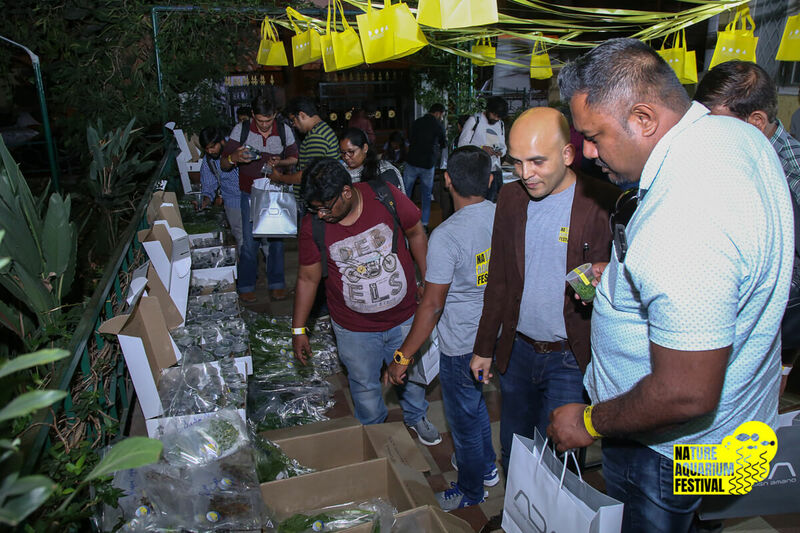 The festival encompassed talks by eminent personalities, contests, workshops, aquatic plant markets, tours, walks, socializing opportunities, fashion shows etc. 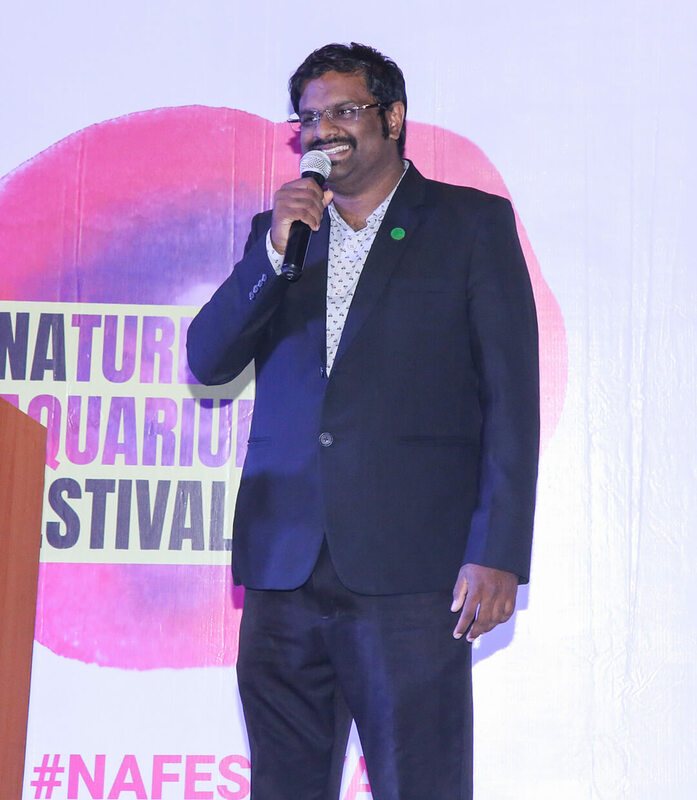 The event concluded by presenting the awards for The Great Indian Aquascaping Contest followed by a Gala Dinner. 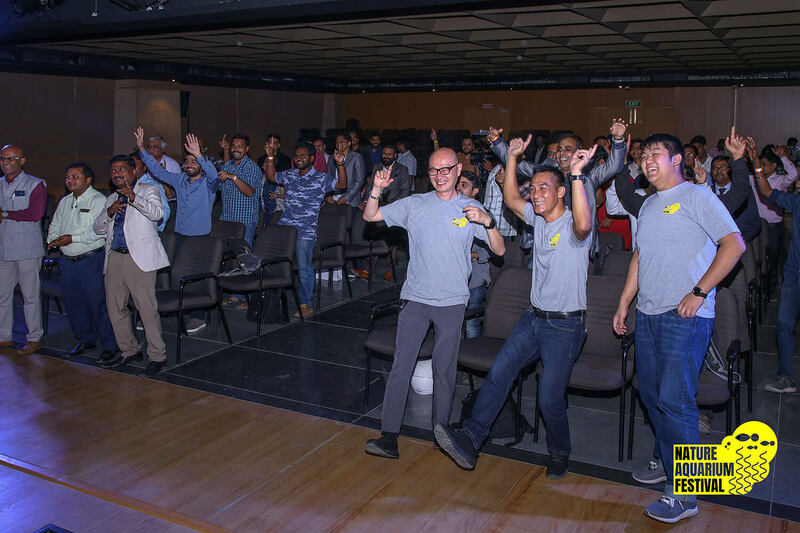 TGIAC 2018 received 291 entries from 27 regions including Bangladesh and Nepal. 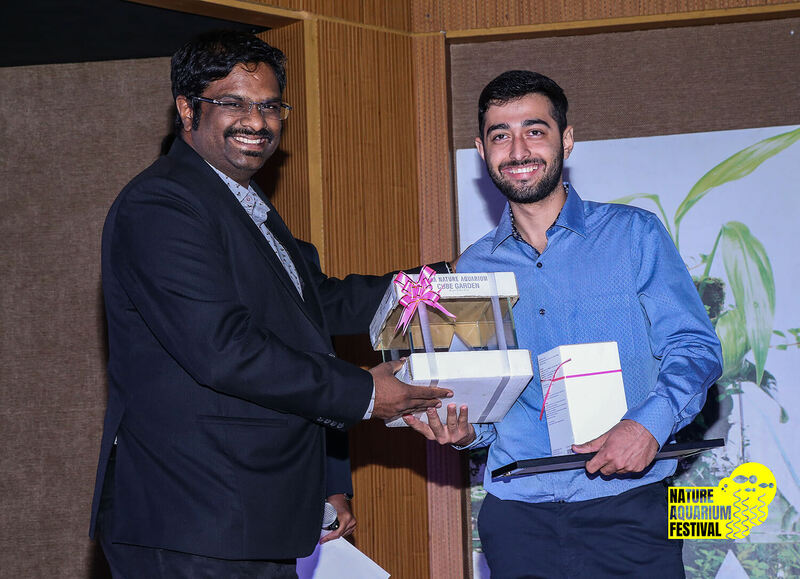 Mr.Gaurav Singh was the first place winner of The Great Indian Aquascaping Contest 2018. This workshop led by LC Chan from Malaysia took the participants on a step by step guide to setup a DOOA Terra 30 system. Participants got a chance to practically setup the DOOA Terra 30. This session was filled with a lot of energy and fun. 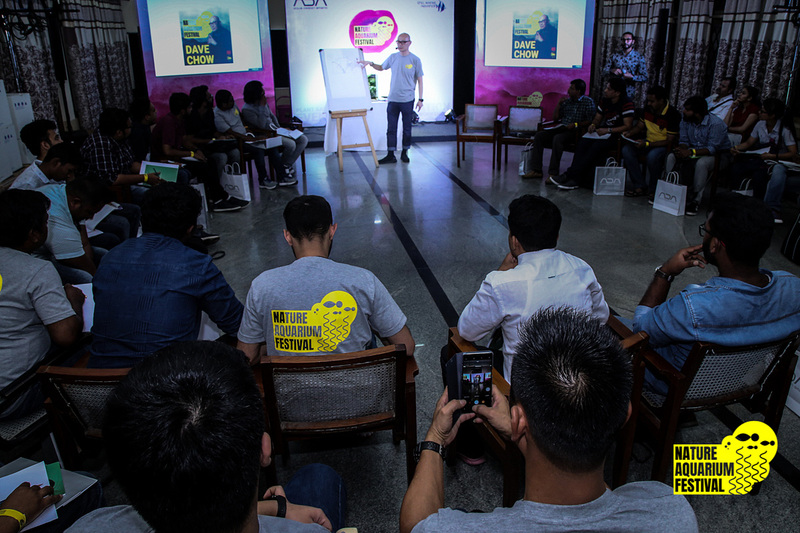 The participants received help sketching their dream aquascape by getting what was on their mind onto paper. 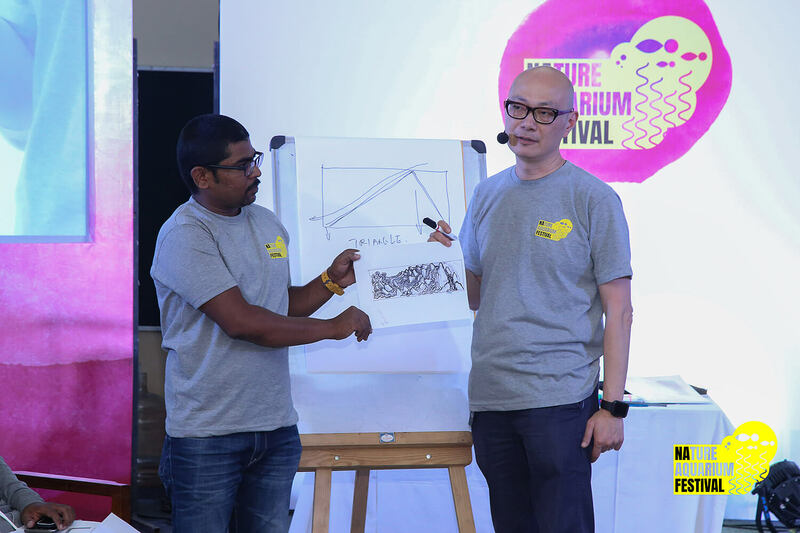 Dave Chow from Hong Kong shared with them his method of sketching and planning to create a dream aquascape. We tried to create an experience for the participants with the sights, sounds and colours of a market. 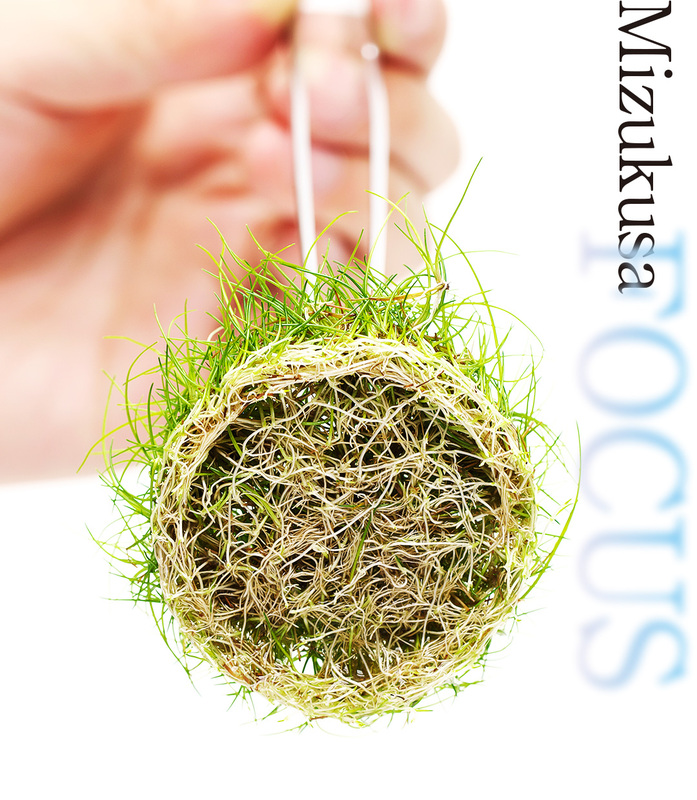 A special one at that, an Aquatic Plant Market. Quite a few number of plants were sold and the participants were excited to see many new plants as well. 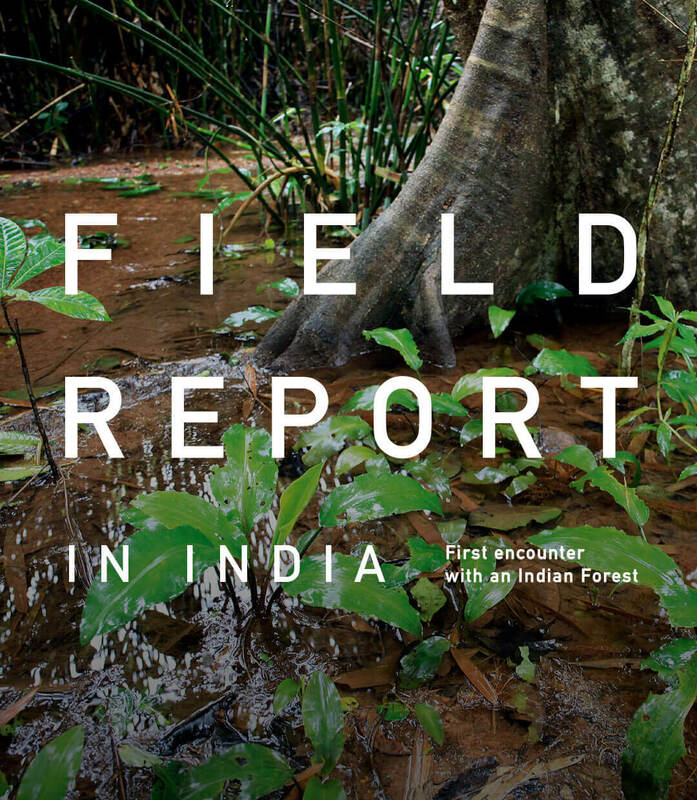 Since we had participants from various parts of the country we wanted them to experience Nature and get a sense of how it feels to be surrounded by Nature. 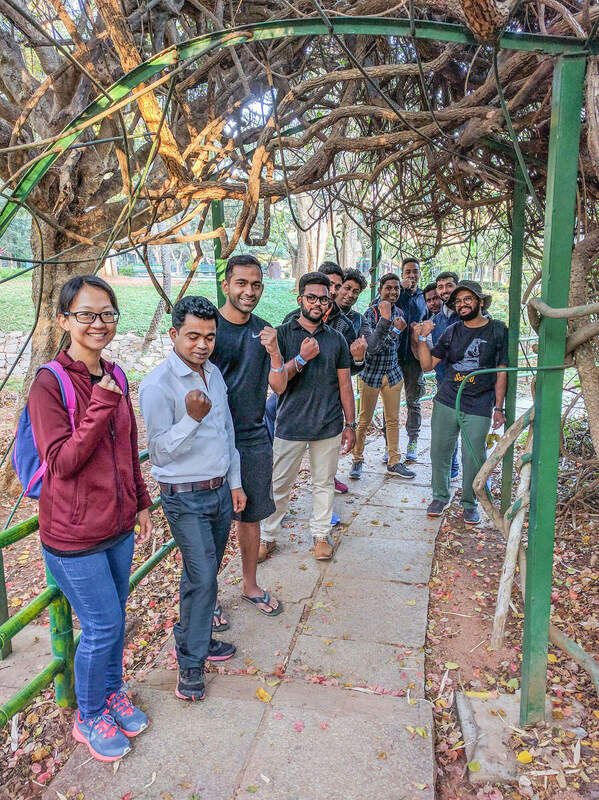 Hence we did a tree walk where the participants explored the trees of Lal Bagh a botanical garden. During this walk they learnt why it is so important for them to respect and surround themselves with Nature. 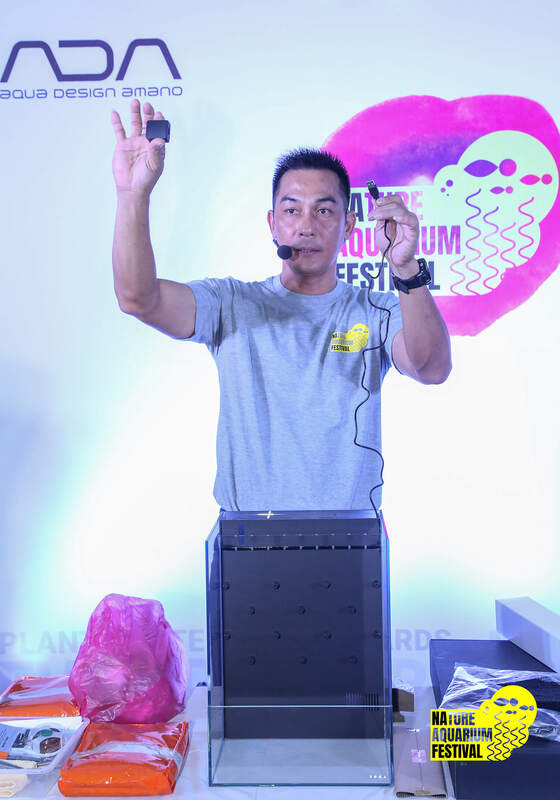 The room was filled with a lot of excitement as Dave Chow showed the participants his method of setting up an aquascape. His Unique style of aquascaping was an eye opener for all the participants of the workshop. 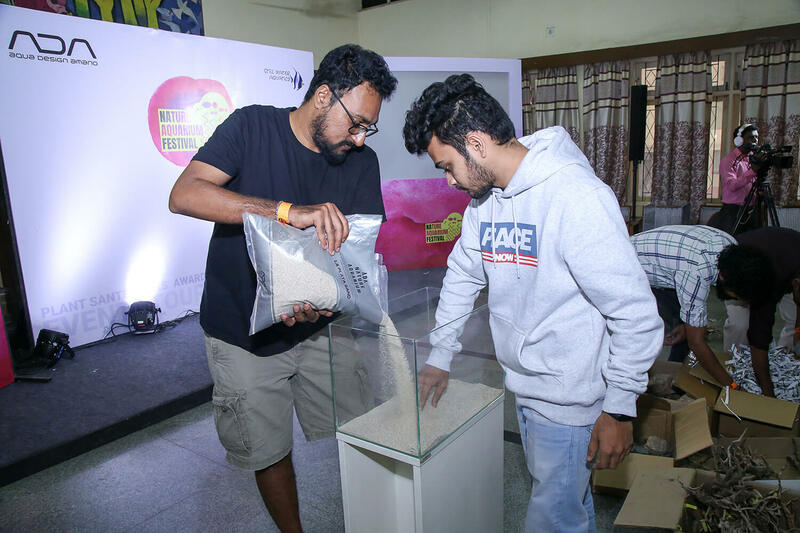 Since Gaurav Singh was the winner of TGIAC 2018, he was given an opportunity to scape a 90P Full set ADA aquarium which would be on display at our gallery. 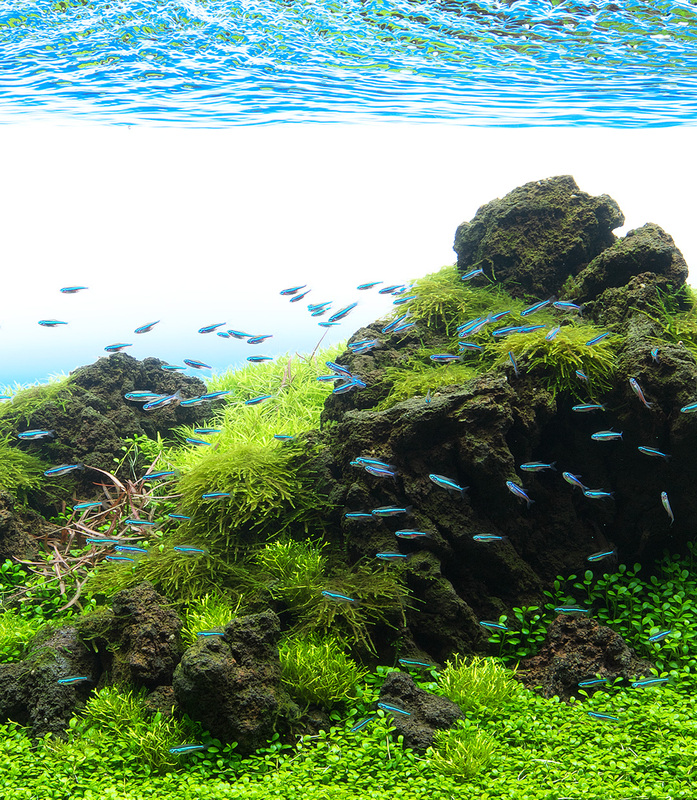 As he is a familiar face amongst the hobbyists group, the aquascape he created was very well appreciated. 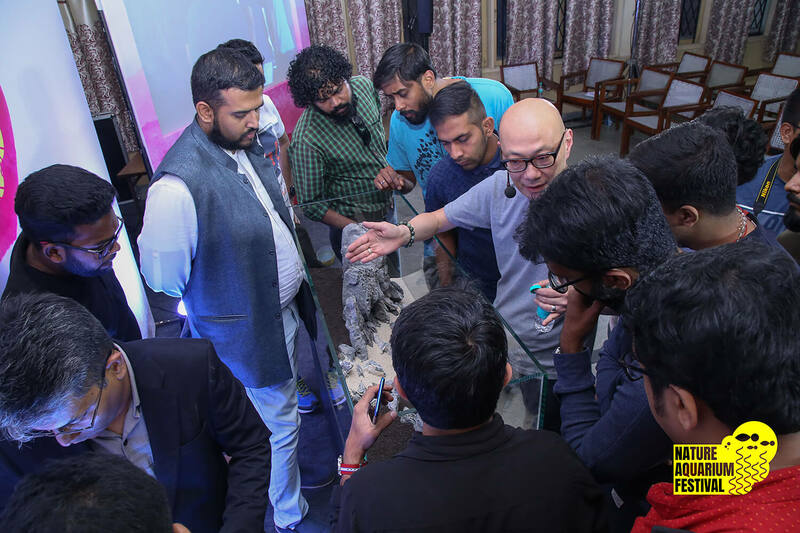 Participants were grouped in threes and they were asked to create a hardscape using various hardscape material inside a 45P tank. The participants competitively created hardscapes in a limited amount of time. 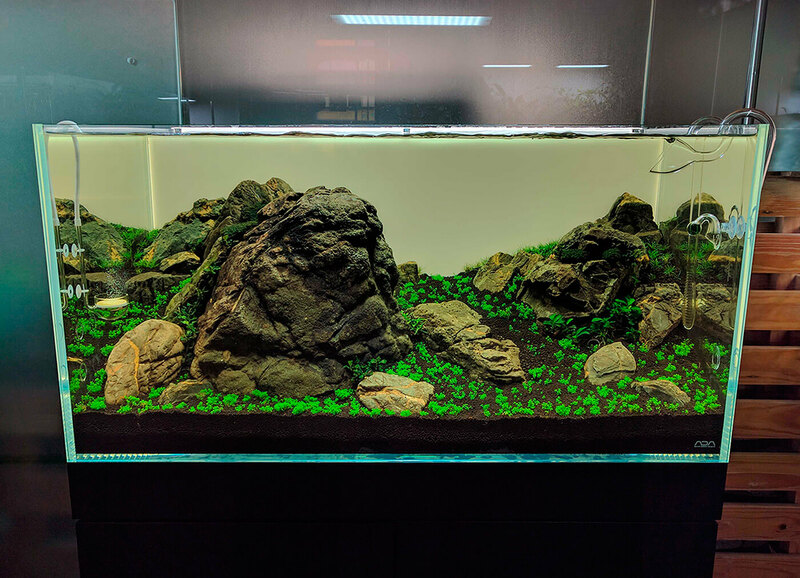 Due to high demand in improving ones skill sets for aquascaping, LC Chan taught his techniques of detailing and making the most of the hardscape materials to create awe inspiring aquascapes. 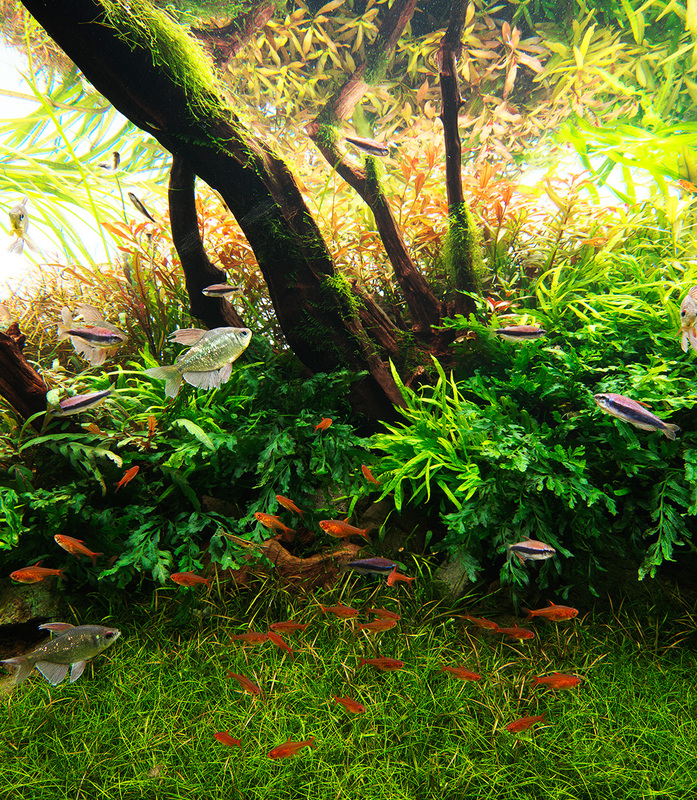 We believe that such workshops will improve the quality of aquascapes and aquascapers in India. 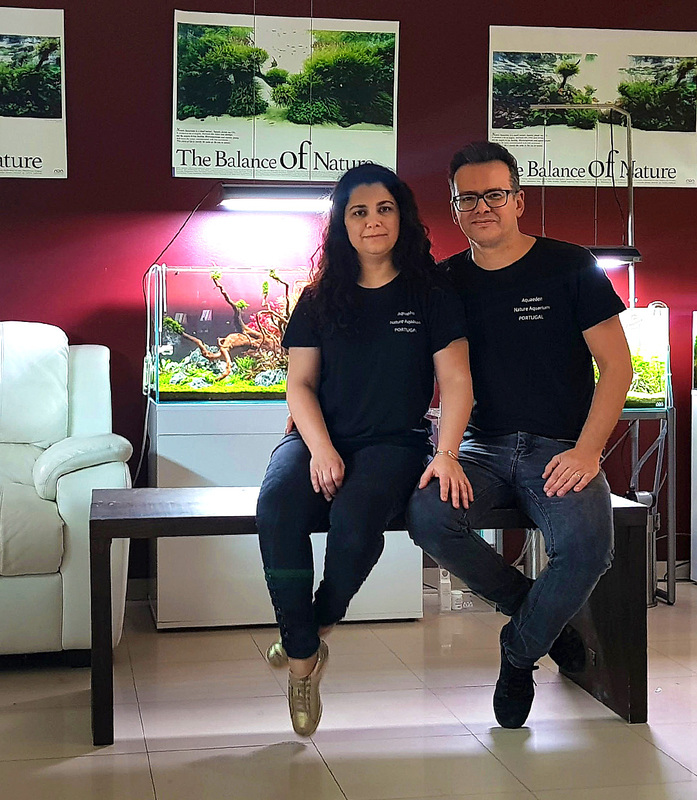 The ambassador graduates Shezad Kolah and Laxmi Narayan Behra graduated into ADA Ambassadors and they shared how this program has taught them and made them into better personalities and better aquascapers who evangelize this artform of aquascaping and the ADA brand. 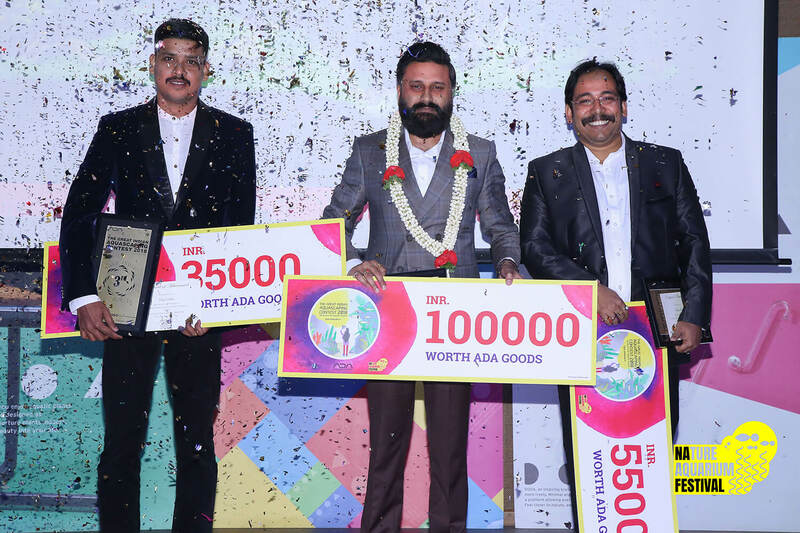 This was the most awaited section of the ceremony and the prizes were given away to the regional award winners, the people’s choice award and the Top 3 winners of TGIAC. 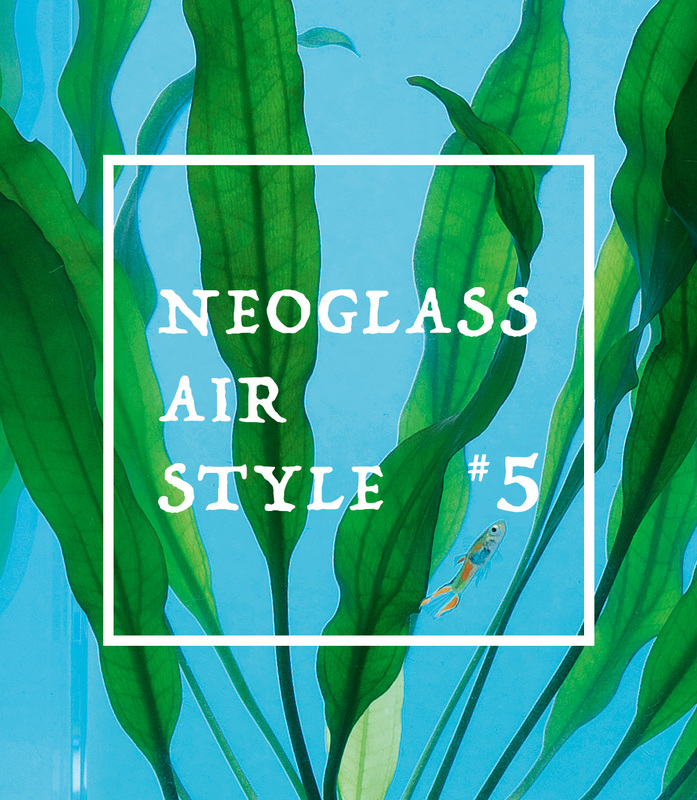 The hall was filled with appreciation and joy as the winning aquascapes were showcased. 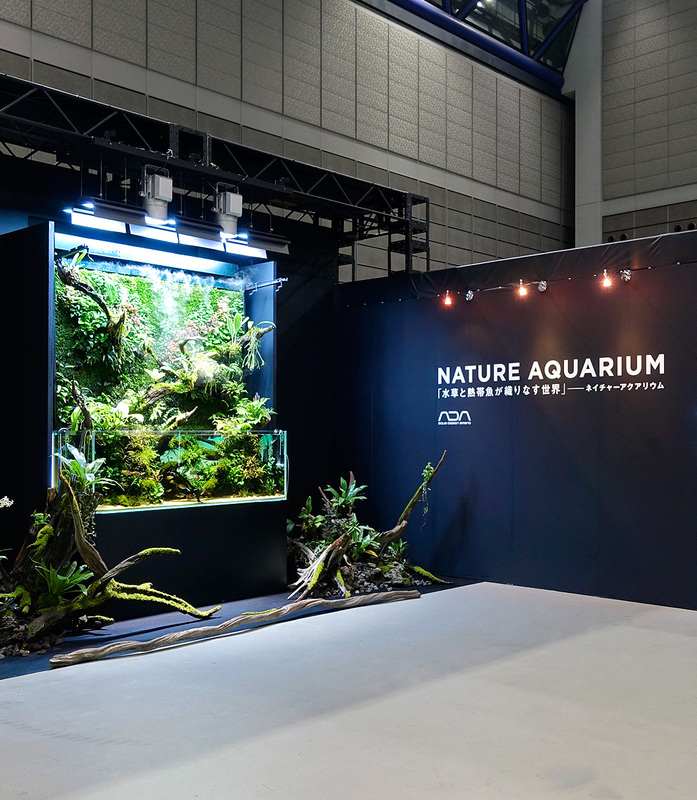 In conclusion the Nature Aquarium Festival was a grand success and we celebrated the hobby in many ways during the course of the festival and we hope to make it bigger in the coming years.